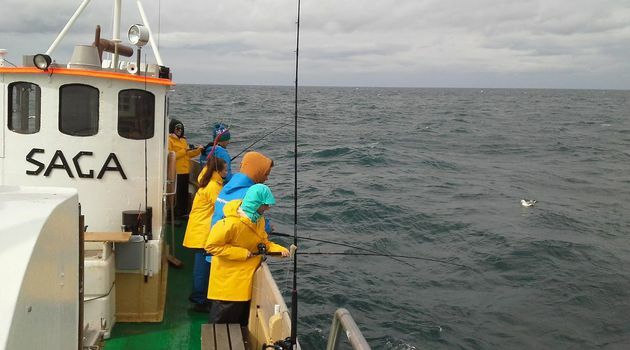 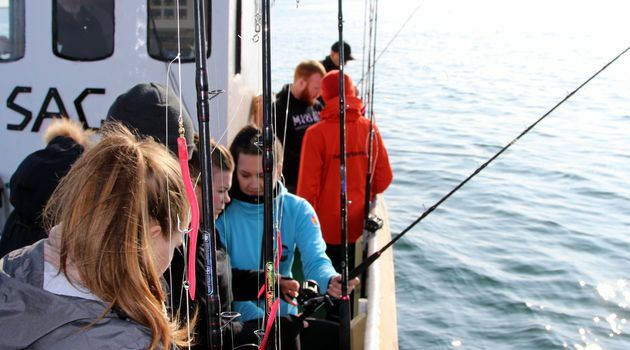 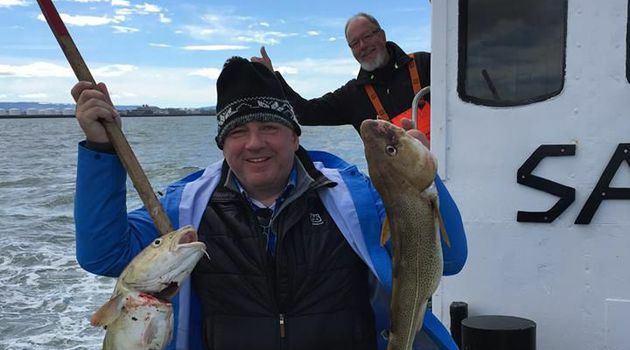 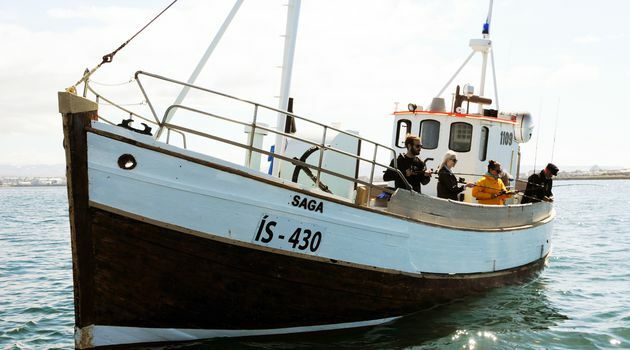 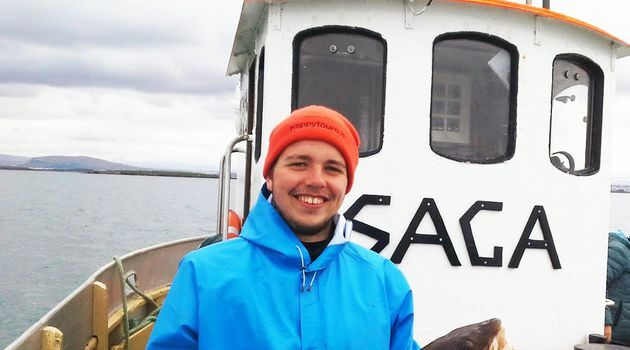 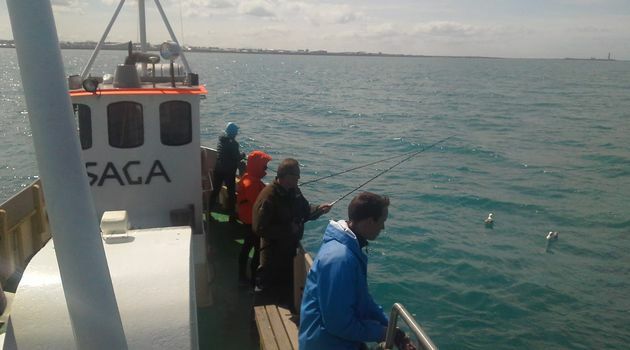 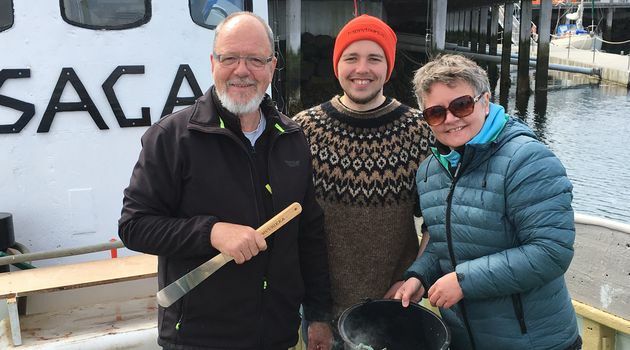 Engage in an over all 3-3,5 hour fishing tour combo, as you depart at 9:00,13:30 or 18:00 ( july / august) to meet your guide where the boat sets sail at Reykjavik Old harbour next to the Víkin Maritime Museum. 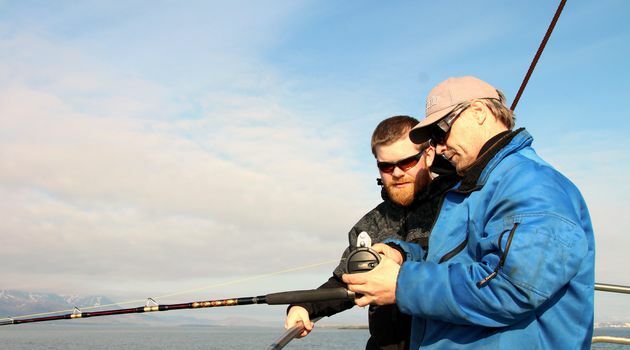 Your day will consist of viewing the puffins and fishing with an expert guide. 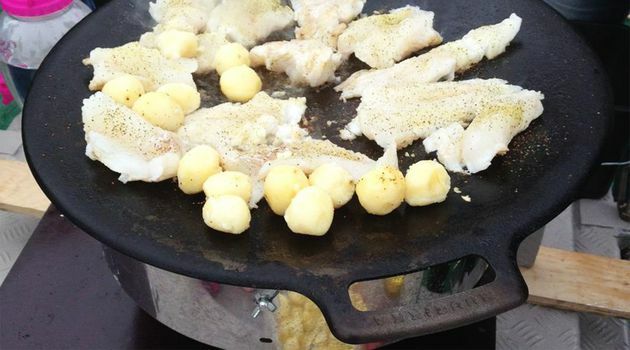 After, you and your group will get to enjoy a gourmet lunch by cooking the catch when you get back to the harbour. 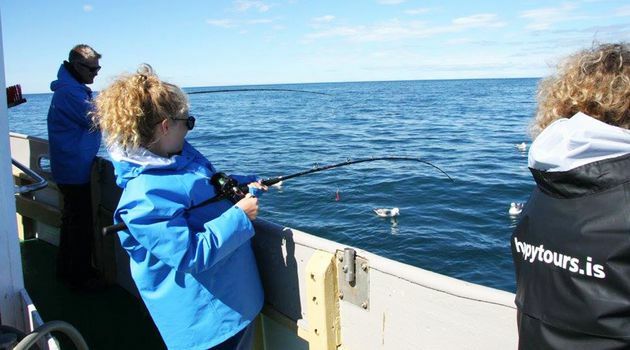 As no experience is needed, this tour is great for the whole family. 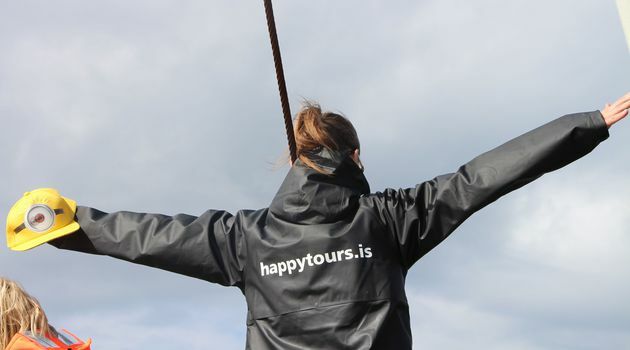 Your shared tour will be with a group of no more than 13 people. 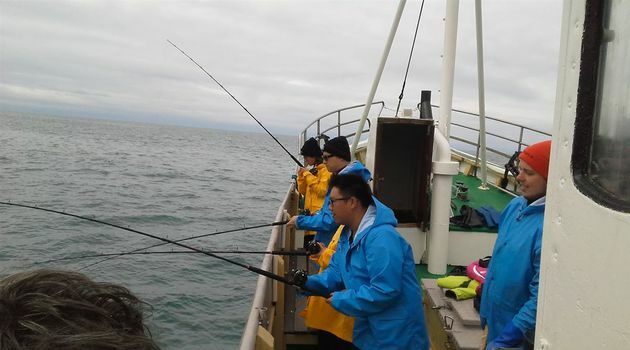 We will provide you the fishing equipment and protective clothing. 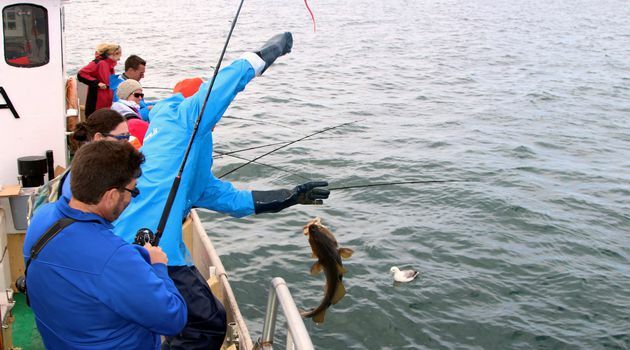 To catch your first fish is an adventure of a lifetime. 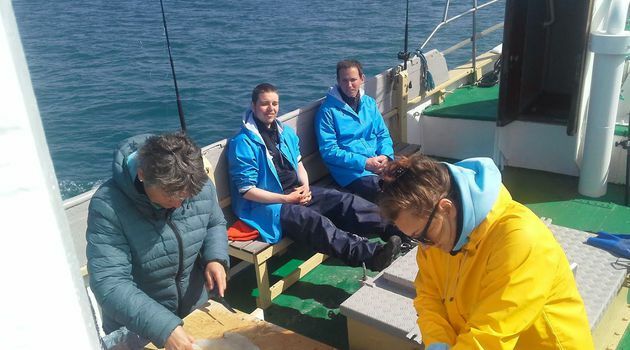 And we will cook the fish when we arrive the harbour. 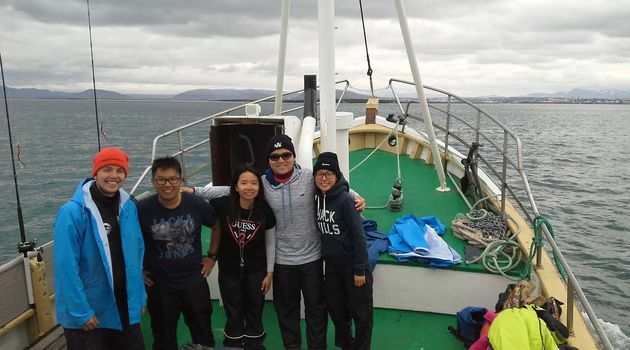 We recommend that people wear warm clothing according to the weather before each tour subject to favourable weather conditions.